Adding an opening roof to your existing home or new build will offer many benefits, giving a whole new dimension to your outdoor living. Louvretec opening roofs are designed and built to your specification. 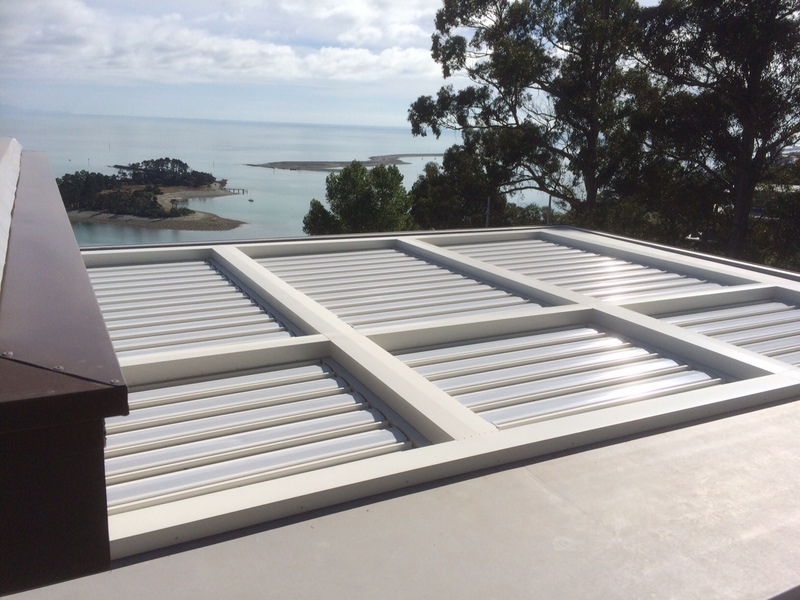 All opening roofs have the option of a manual or motorised opening system, and can even be installed with sun and rain sensors to close and open when the weather turns, so you don’t have to. 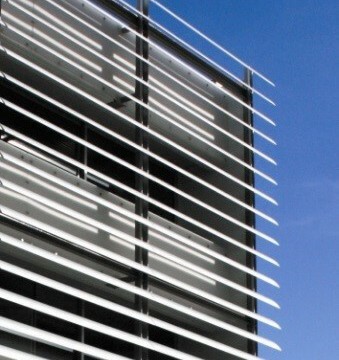 Sun louvres could be the most necessary accessory for your build. Protecting your home or building from the sun’s harsh rays has never looked so good. 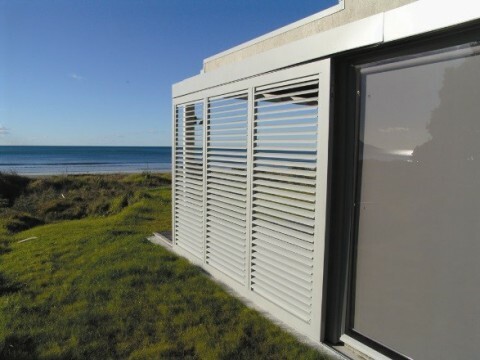 Our sun louvres come in a large range of sizes, and can have a manual, or motorized opening system, and can even be fixed into place. 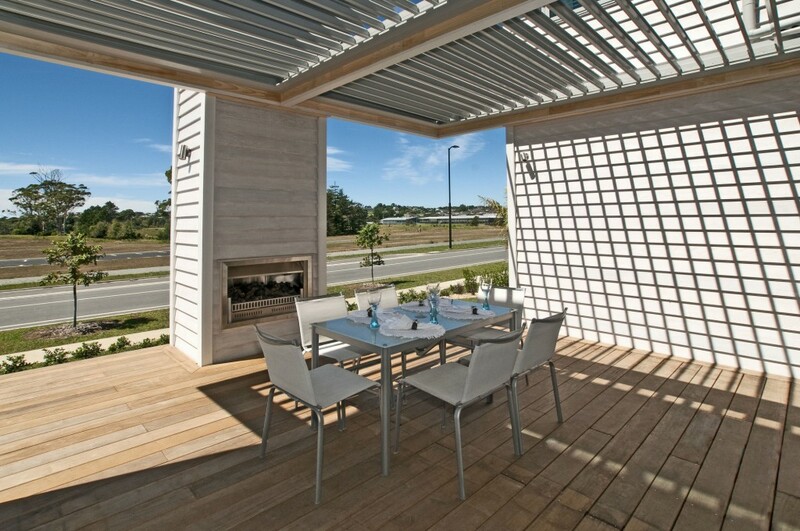 Our range of shutter louvres can provide shelter for your outdoor area on particularly windy days, or open right up on calmer days, allowing you to spend more time enjoying your outdoor living space. Available in sliding, hinged, and bifold options, all of your privacy, security, shade and shelter needs are catered for without compromising on the look of your home. 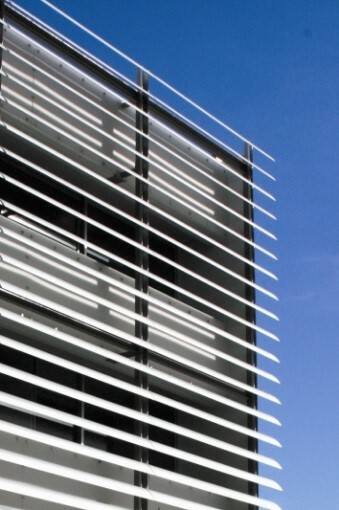 Contour offer a with a wide range of commercial louvers. 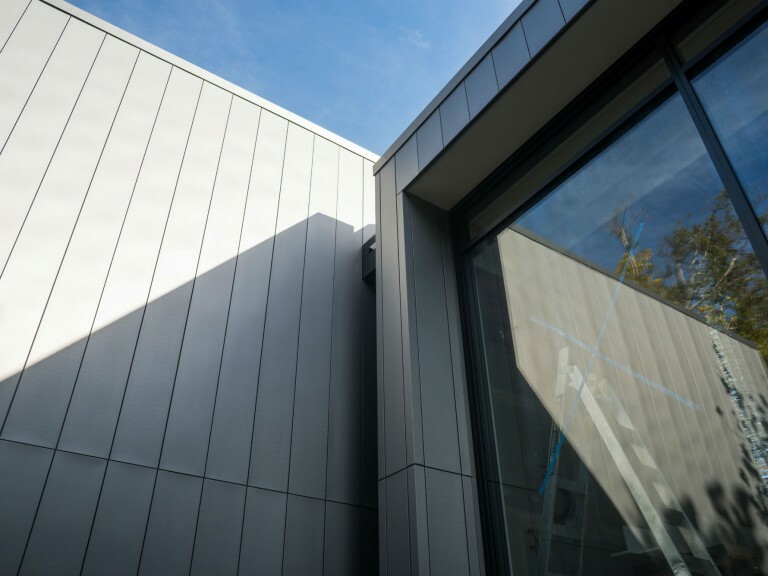 Contour offer the aesthetically appealing LouvreTech range of aluminium louvres, loved by architects for their clean lines and wide range of blade sizes. The LouvreTech systems are deal for solar shading, rain screen cladding and decorative screening, with custom designed solutions developed with the client. 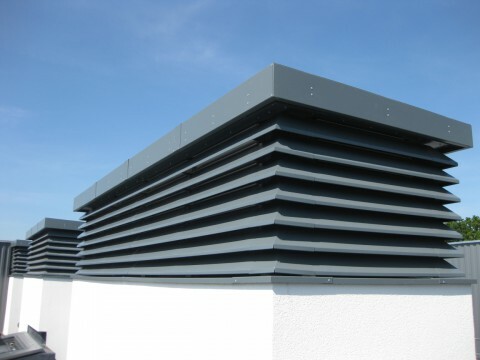 Contour partner with a range of industrial louvres & vents manufacturers to offer custom engineered ventilation control for plant and equipment, with calculated air flow rates required. Louvre security screening can be custom designed for equipment screening, incorporating hinged access doors and gates. Visual security can be achieved with sight proof designs utilising V shaped blades. Our friendly, knowledgeable team are at your disposal to discuss project requirements, answer your questions and provide technical information about product and installation options. Whether you have a large commercial or industrial project, or you are building or renovating a family home please don’t hesitate to telephone or call into the Contour building in Stoke. Alternatively, our technical specialists are always available to visit your site to advise on options to help resolve challenges you may be experiencing. Contour’s estimating team are experienced analysing construction plans and specifications and then providing a detailed quotation. In many cases Contour can offer a variety of alternative options which may reduce the cost of your project or provide additional features and benefits. Utilising Contour’s in-house 3D CAD drafting package and design expertise we convert your ideas and requirements into impressive concept plans and three dimensional rendered graphics enabling you to easily visualise your finished project. Contour can also arrange a full engineering and detailed construction drawing service. The coordination and organisation of materials and resources on any project large or small is a vital element in the success of the project. Contour’s contract managers are skilled in managing hassle free construction projects either leading or supporting the project management effort which results in completion in full, on time and within budget. Much of Contour’s site work could be considered high risk which is why our Workplace Safety Management Practices have been accredited to the highest ACC tertiary level. The Contour team follow rigorous Health and Safety practices, we have a thriving Health & Safety Committee and active Hazard & Near Miss reporting throughout the company. All site staff hold Site Safe Passports, are qualified to work at heights and are competent in carrying out pre-start site assessments, hazard recognition and task/job safety analysis. At Contour we believe all accidents are avoidable and safety is paramount. With all Contour products, we offer a professional installation service. Our teams of site staff are fully trained qualified and experienced in the installation of the products we sell. Our Licenced Building Practitioners ensure the building work we carry out is completed to the highest quality standards. In many cases construction professionals or the home handyman wish to complete installation of Contour products themselves. At Contour we offer a cost effective supply-only service for all our products which can include delivery to site or self-collect from our factory in Stoke, Nelson. The careful transport and delivery of high quality building products is critical to ensure damage doesn’t occur and the product looks as good on your building as it did when it left our factory. At Contour we have a fleet of delivery vehicles and drivers who are experienced in handling our products and unloading them safely on construction sites. Because we are not reliant on external haulage companies we have total control of the process and we can work directly with you to ensure the product is delivered when you want, where you want and in pristine condition. When considering the rejuvenation of existing buildings, the repair or replacement question is foremost in the minds of Contour clients. Our professionals will carry out a thorough investigation and provide a detailed assessment report outlining the pros and cons of repairing or replacing taking the guess work away and giving you peace of mind. At Contour we regularly work with insurance companies to reinstate buildings to their original condition after damage events. Contour work cooperatively with insurance assessors to identify the expedient and durable solutions and we pride ourselves with service levels which ensure agreed work is completed quickly with the least disruption possible. 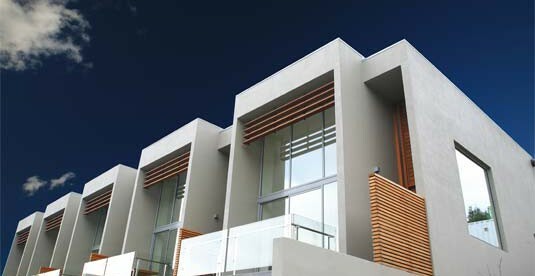 Contour fabricate a comprehensive range of contemporary residential, architectural, and commercial aluminium joinery systems which will add a stunning appearance to enhance any building. Contour’s team can work with you to design and supply the perfect building to meet your needs, whether you’re after a kitset industrial shed, or relocatable housing, offices, and studios complete with services. Whether your next project is a residential new build or a renovation, commercial or industrial construction, talk to our team. With our broad range of products, knowledge and services, Contour offers very competitive and professional packages.